If you are searching through the alphabet looking for that perfect baby name, you may have stopped on the letter “S” to see what you can find. There are many unique baby names beginning with s that can really fit for your new little one. 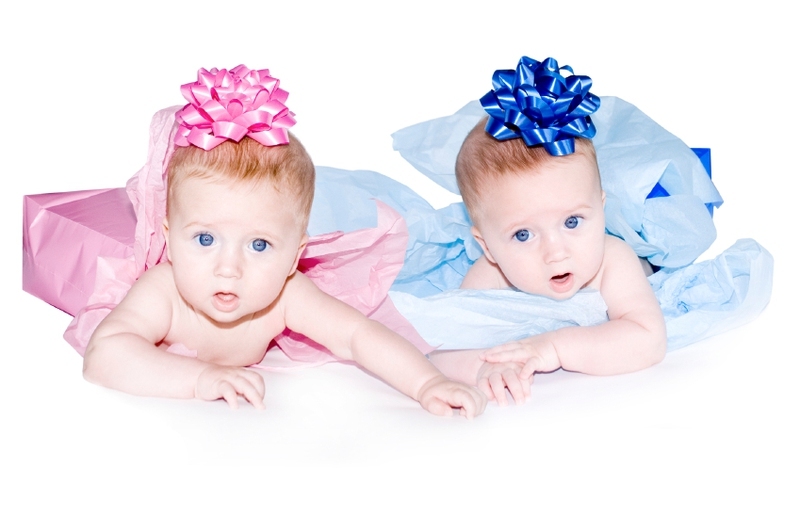 This article contains both boy and girl names beginning with s, their origins, and what they mean. Read further for some interesting names for babies. Means, “Savior.” Another version of this name is “Salvador” and one famous artist had this name, Salvador Dali. People who have the name “Salvatore” need order in their lives, but are very creative. They love adventure, excitement, and are very optimistic. This name means “his sun” or “sun child.” The story of Samson in the Old Testament was very powerful because he had long hair. Samson was seduced by Delilah and cut off his hair taking his power away. People who are named Samson are quiet and love deep, inner reflection. They are very intuitive and passionate. Means “revered.” This name is also very Shakespearean and was the brother to Alonso in “The Twelfth Night.” These people have a very analytical nature and always looking for life’s deepest truths. They are romantic and affectionate. Means, “of high quality” and “pure.” These people are free-spirited and love to dictate their own lives. They love freedom and adventure. They are very friendly and optimistic. Other baby boy names beginning with S include Samuel, Sean, Steven, Seth, Simon, Scott, Skyler, Spencer, Stanley, Stewart, Silas, etc. Means, “moon goddess.” These people love to inspire others and lead people to higher spirituality. They are very empathetic to other people and are very trustworthy in all matters. They are very good at mediating, and adaptable to new situations. Means, “my lady” or “princess.” It can also mean, “Argumentative.” Girls that have this name love arts and culture. They are good at expressing their opinions and love to have the attention of others. This is the feminine form of the Irish boy name, “Ciaran.” It means, “Dark one.” These people love stability and a quiet life with their family and homes. They love to work with others and enjoy a sense of community. They tend to be very mystical, and deeply introspective about all life matters. People with this name are friendly with others, yet introverted. Means, “the sky,” and can also refer to an island in Scotland, “the isle of Skye.” These people usually break from the usual traditions in life and “March to the beat of their own drum.” They love adventure and traveling to faraway places. They tend to be curious, and beautiful things make them happy. This name means, “star,” and is a variation of spelling. These are born leaders and always strive to organize others for a common cause. They are very independent, and are good at delegating tasks. They touch others with their powerful charm. While they can be very successful, it is important for people with this name to watch their temper. Other baby girl names beginning with S include Sarah, Samantha, Savanna, Sabrina, Sharron, Shannon, Simone, Selena, Stacey, Suri etc. This name means, “wise one.” This name can be either for a boy or girl and signifies a love for family and community. They are born teachers, and tend to have “old souls.” They love to work with all people very well, are very energetic, and have an above average intelligence. This name means, “bright sun,” or “sun child.” This name can be a shortened form of “Samantha” for a girl or just “Sam” for a boy. They love harmony in all things and tend to focus on big matters in life. They are very good at delegation to others and take on leadership roles. This name means, “To cut wood” or “cuts timber.” People who have this name love the appreciation and attention of others. They are very outgoing and enjoy being in a community lifestyle. They can be aggressive in nature, but use that as courage to face difficult situations. They are determined and creative, but need to work on their stubborn streak that can appear at any time. While is normally a baby boy name, it is often used for girls as a shortened form of, Sidney. It is one of the unisex s names and means, “wide-island, south of water.” This name signifies a person who loves others and is very giving. These people handle change very well, and are good at making friends. They can be restless at times and also untidy. Their main strength is their vision for a strong future and idealism. This name means, “tempest.” People named Stormy love to be appreciated and need stability in their lives. They are good in a community setting, and love working with others. They can be deeply spiritual with large imaginations. They often inspire other people, but if their talents are not recognized they may turn to daydreaming too much.